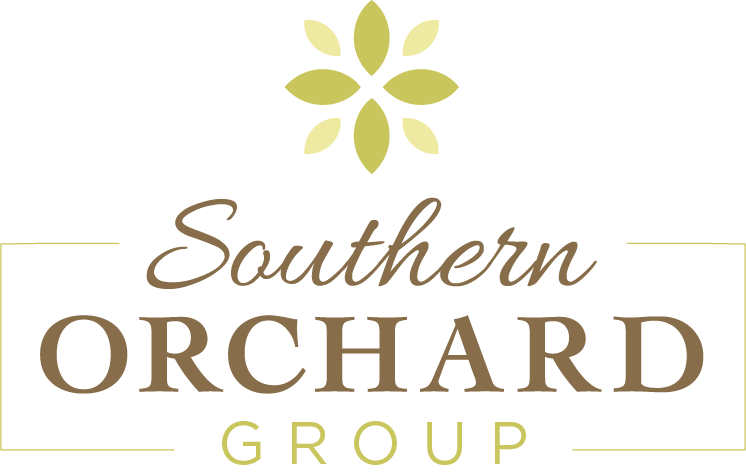 The Orchard at Mill Creek offers beautiful and spacious new homes with high end finishes and innovative designs at very affordable prices. Our homes feature real brick and stone exteriors, granite counter tops in the kitchens and baths, stainless steel appliances, gas stoves and cook tops, crown moldings and trim and hardwood floors, all as standard finishes.Located in the sought after Hamilton Mill area, these 44 new home sites sit in a beautiful tree filled subdivision with gentle rolling hills and wooded back yards less than 1.5 miles from Mill Creek High School, the Frank N. Osborne Middle School and Duncan Creek Elementary Schools. Convenient to I-85, The Mall of Georgia and the Chateau Elan Golf Club, The Orchard at Mill Creek is perfect for families with school age children as well as those who want to settle down in a picturesque neighborhood with less traffic and congestion, but still close to all the amenities of the Hamilton Mill community. I-85 North to Exit 120 (Hamilton Mill Pkwy) Right at the ramp. Left at the next light onto Hwy 124. Continue straight to Mt. Moriah Rd. on the right. Right on Mt. Moriah. Community is 1/4 mile down on the left.